To kick off the summer Shockoe and industry experts took an in-depth look at the state of VR in the entertainment industry — from cinema and storytelling to gaming and beyond. 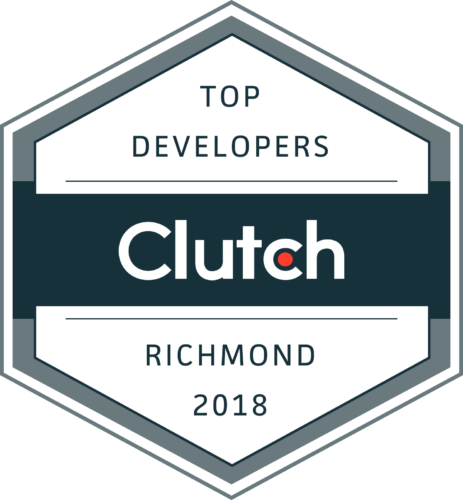 We brought together Richmond industry professionals who are using this exciting medium to its fullest potential and pioneering the next generation of VR. Mark Lambert and his team at VArtisans took a deeper dive into how they’re using Virtual Reality and 360º video to transport users to exciting locations around the world. VArtisans is a Virginia based team of 360 video and VR artists, programmers, and cinematographers brought together to explore new ways of storytelling in 360 video and VR. Mark has decades of VFX and film production experience, working on dozens of projects including Harry Potter and the Sorcerer’s Stone, Polar Express, and Narnia: The Lion, The Witch & The Wardrobe. Over the last year, the VArtisans team has visited 14 countries to film both monoscopic and stereo 360 video. From Uganda to the streets of Paris, Rome, Tokyo and the Burj Khalifa in Dubai, VArtisans are currently producing an array of 360 video projects as well as multiple art and experimental pieces. With each new project, they take the opportunity to explore new uses, innovating new techniques and concept improved methods to tell stories with this immersive format. Mark sees a huge audience potential in the rising VR & AR market and 360 video is the beginning wave. Since Google and Facebook added 360 support, usage of VR has taken a steep adoption from users worldwide. The technology, the language, and the experience will be evolving rapidly and VArtisans is excited to explore this world in it’s earliest stages. Following the presentation, Robbie Ciszek, Tyler Rhodes, and Momin Khan of RVA Game Jams took the stage to share a day-in-the-life of a VR game developer. RVA Game Jams, a community project created in 2012 to bring together passionate video game developers and enthusiasts from the Richmond area. It has grown to be one of the city’s leading groups in video game development and emerging game technology. From development to hardware, they were eager to share more details from some of their latest projects and additionally, presented some of their latest work with the participating audience.